The Association of Historical Studies KORYVANTES is exceptionally honored to announce the participation in the 3rd Interdisciplinary Conference of the Pultusk Academy of Humanities / Poland entitled «Thinking Symbols». The Conference (June 30 – July 2 , 2015) which is adorned with the participation of distinguished academics and researchers from all around Europe will be held in the Conference Center of the Department of Anthropology and Archaeology of the Academy. The Association KORYVANTES will be represented at the Conference under two (2) studies of it’s members Mrs Christy Emilio Ioannidou and Mr Spyros Bakas. Mrs Christy Emilio Ioannidou lecture, entitled «Negative verbal symbols in ancient Greek warfare» will present the importance of negative verbal symbols in the War in the ancient Greek world, and how they contributed effectively to the psychological operations against the enemy. Mr. Spyros Bakas lecture, entitled «Psychological Warfare in Greek Bronze Age. 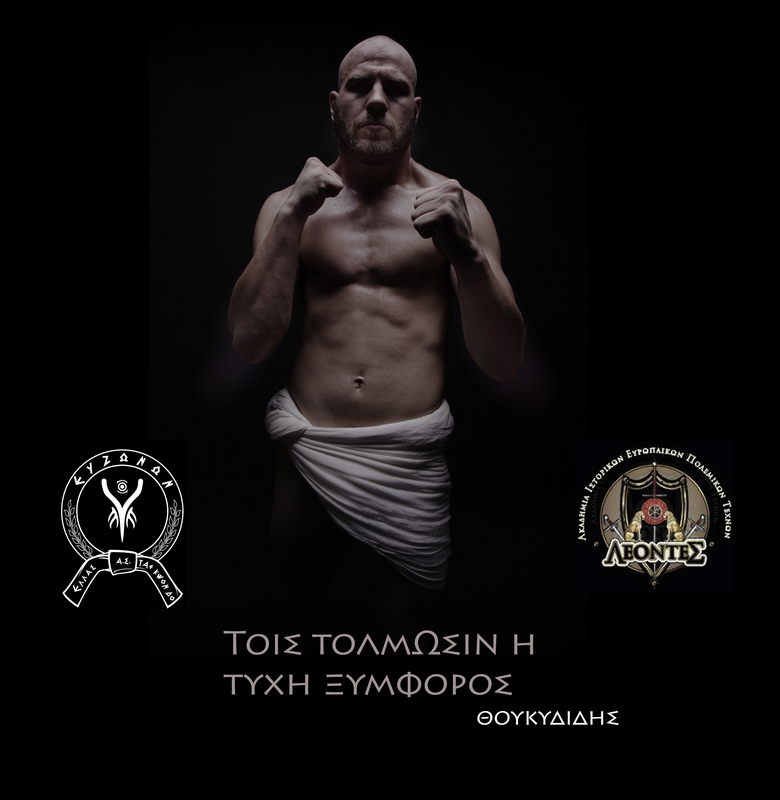 Mycenaean panoplies and weapons as symbols of power and divinity» will present the practice of psychological warfare by the Mycenaeans in the battlefields, through the use of exotic weapons and armor as a symbols of power and divine origin. 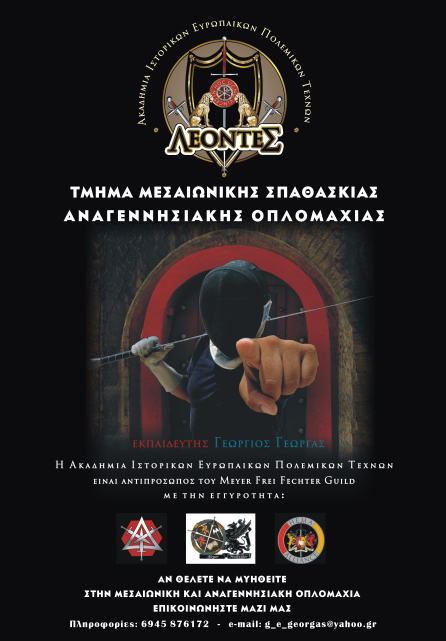 Alongside to the Academic lectures, KORYVANTES Association will present to the Conference participants a reconstitution of a close-battle between Mycenaean Warriors while also exhibiting new reconstructed armor of Late Bronze Age, as prime examples of reconstructive research and experimental archaeology.